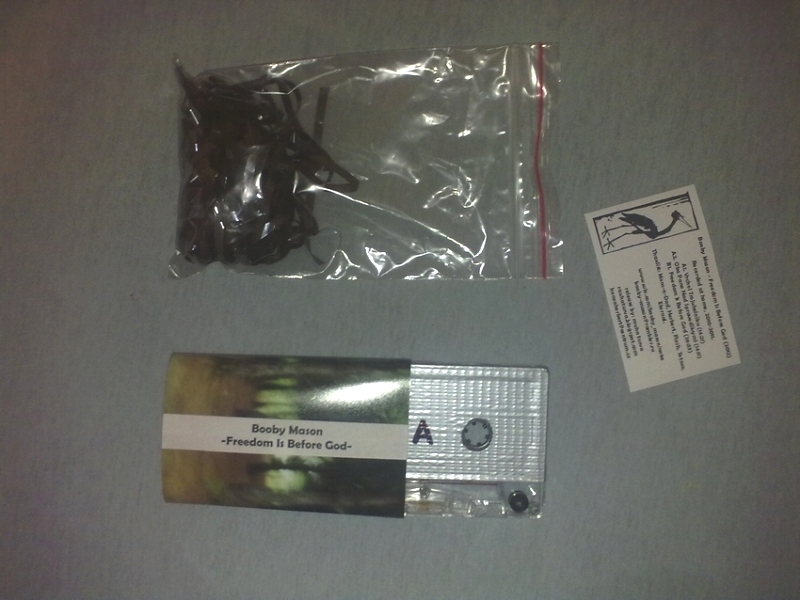 two new albums just comes out on Czech underground label - Rauha Turva. 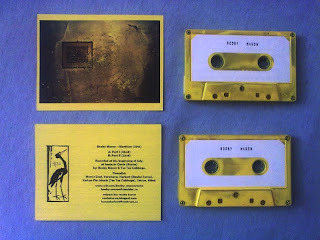 the yellow one : "Silentium" / Tape / 20 copies. 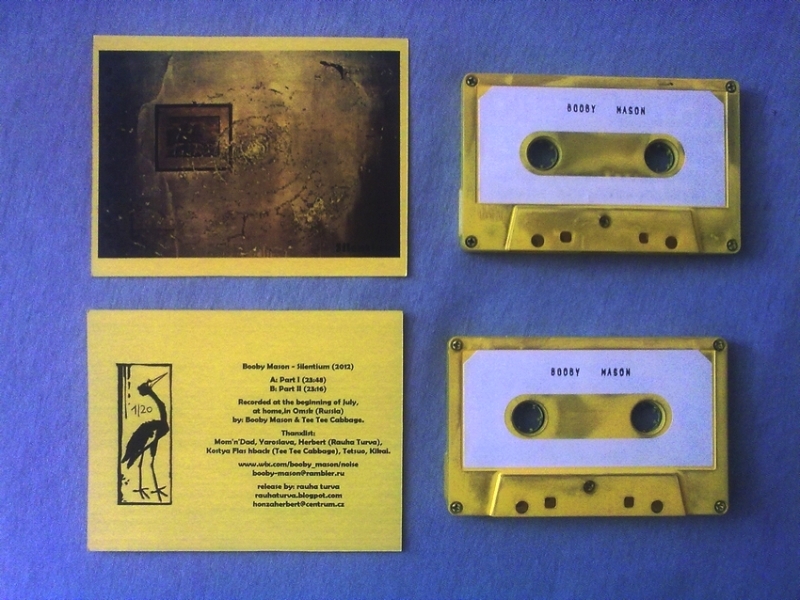 the darker one : "Freedom Is Before God" / Tape / 25 copies.